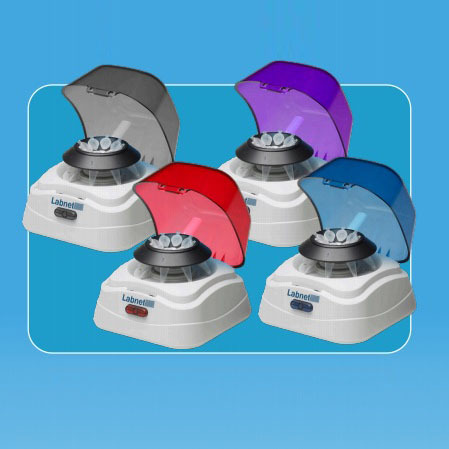 A personal benchtop microcentrifuge ideal for quick spin-downs of your most important samples. 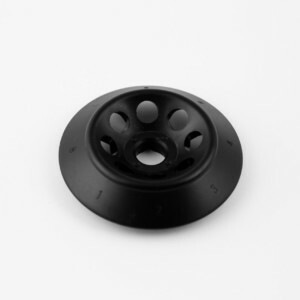 Quick release rotor system - no tools needed to exchange rotors! 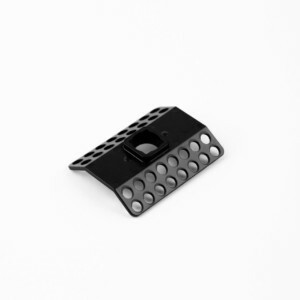 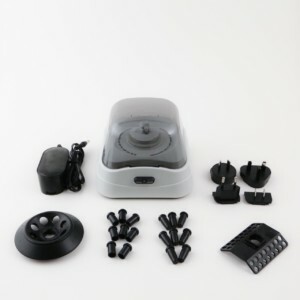 Simple and convenient to operate, the new mini microcentrifuges feature greater capacity (8 place MCT and 4 place PCR strip rotors), a quick-release rotor system and electronic brake. 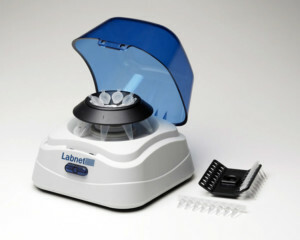 Once samples area loaded and the lid is closed, the rotor rapidly accelerates to 6,000 rpm, making it an ideal centrifuge for bringing small droplets to the bottom of tubes for micro-filtrations or basic separations.